Intimate, contemporary coastal design. Beach Club Resort and Spa offers a serene sanctuary where you, your friends and family will relax, reconnect and rejuvenate. 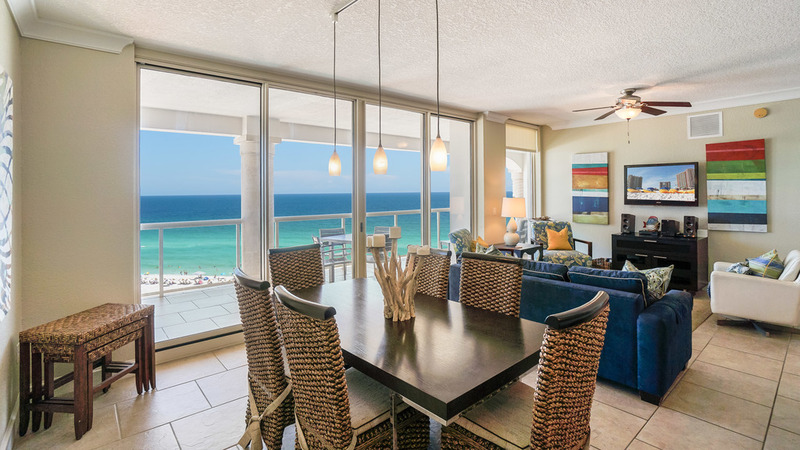 Featuring walk-out balcony's and Gulf water views. Located on the Gulf Coast, in the relaxing community of Pensacola Beach, Florida; part of " The Emerald Coast", along the Gulf Islands National Seashore. Aqua offers a unique spa for nurturing your soul and an extraordinary fitness center for toning your body, all in a 12,000 square foot environment. Featuring a full lineup of calming and rejuvenating services, Aqua takes pride in whisking their guests away. 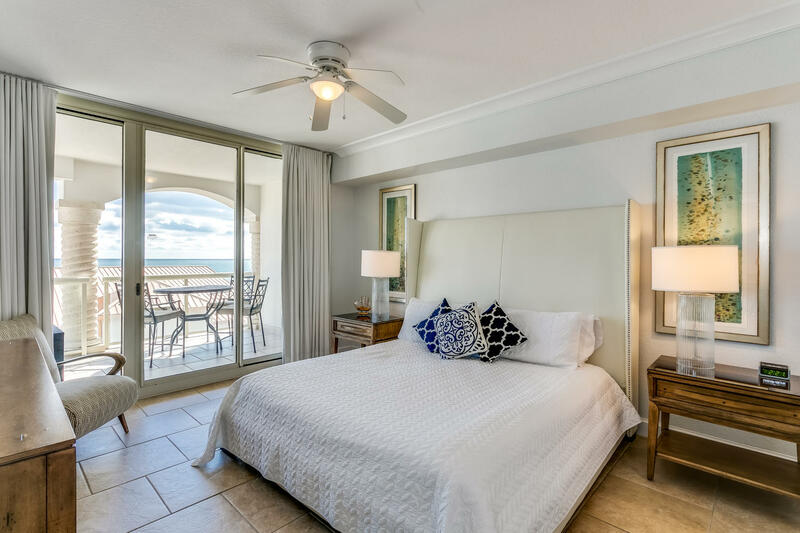 With a choice of three- and four-bedroom options, allow us to accommodate your every need for an amazing vacation on Pensacola Beach. Each uniquely decorated residence has a gourmet kitchen, dining room, spa-inspired bathrooms, spacious bedrooms and large balconies. We had three nights at the Beach Club. Our Condo was lovely, three generous bedrooms, and full kitchen. The balcony was huge and we spent all our time out there just admiring the view. Weather was amazing which makes it even better. With its own private beach which was lovely, sea was warm and it's amazing how far out you can walk. The pool was really quiet, loads of sunbeds to be had, there was never more than 3 or 4 people in the pool! We had a swim and spa in the indoor pool to which was really pleasant too. The gym facilities were second to none with state of the art equipment. With restaurants and a few souvenir/grocery shops just a minuets walk away this really was the perfect location. Would definitely love to come back here if we're in the area. My husband and stayed in A 203 unit. The unit was nice and clean. This area was nice and quiet. 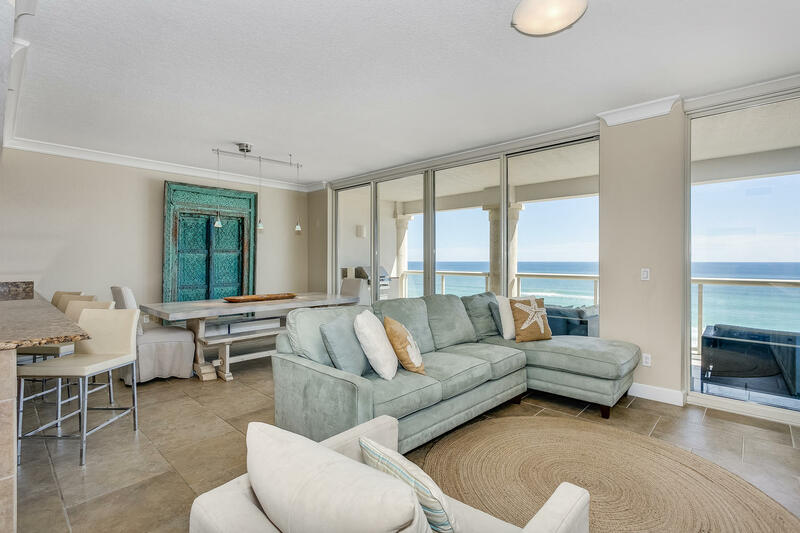 Very impress with the condo and the access to the beach. Just come everything you need is in walking distance and people are friendly.